Lennox Rebate - Receive rebates up to $1,700 - learn more! For over 40 years, Academy Mechanical Services has provided superior HVAC, gas fitting, and plumbing services for the people of Edmonton, Spruce Grove and surrounding areas. We offer expanded capabilities, wisdom and solutions for all your commercial heating and cooling requests. Book an appointment with us! We are proud to serve the plumbing, gas fitting and HVAC needs of residential and commercial clients. We complete our installations, repairs and service with top quality products from leading manufacturers. 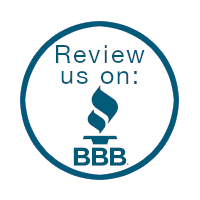 We take pride in our ability to provide courteous and professional service for our customers. As a trusted mechanical contractor, we can address all of your residential and commercial needs for Edmonton HVAC. In all, our technicians have over 85 years of combined experience, which means that we have the expertise to complete each project according to the exact specifications of our customers. 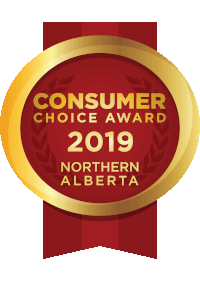 Academy Mechanical has been awarded the Consumer Choice Award for boiler service and repair in 2011 through 2019. When you choose our Edmonton plumbers and Spruce Grove plumbers, you can rest assured that you are receiving the best services in the area. 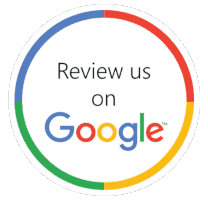 We are dedicated to the goal of obtaining 100% customer satisfaction, so give us a call today! 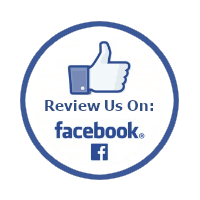 We invite you to read comments from our past customers.